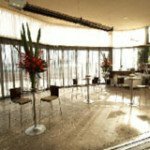 The Easy, Fast and Free Way to Find Your Perfect Function Venues Melbourne! 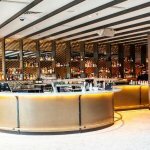 Finding the right function venues in Melbourne can be a real ordeal. Endless web searches and phone calls, waiting for people to get back to you, only to find out that they don’t have the exact Melbourne venues you wanted. It’s tiring, frustrating, and such a waste of your precious time. That should change and you are in the right place. That’s why Just Functions is here to help. Whatever the occasion, we’ll recommend venues for hire in Melbourne that perfectly match what you’re looking for. With hundreds of the hottest party and Melbourne function venues on our books, we’ll help you make sure yours is an occasion to remember! Give yourself a favor and stop digging into lots of directories when you can easily find the best function venue for your event right here. 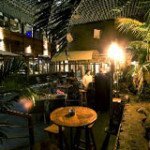 At Just Functions we have years of experience in the hospitality industry. Our team of skilled staff will take all the stress out of finding the perfect venue location for you. 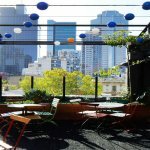 No matter the budget and timescale, whether you need an outdoor location or a private Melbourne function venue, for 5 people or 500, we’ll hand pick only the very best birthday party venues that match your specifications. Our comprehensive service ensures that everything is hassle-free and simple for you from the moment you fill out our enquiry form to the day of your event. You won’t need to worry about a thing! We have all types of function venues that you need! 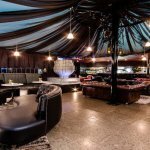 We have all types of venue hire options: big or small venues, modern or vintage – from bars and restaurants to cocktail lounges and exclusive clubs. 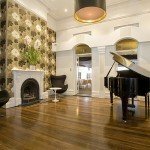 So whether you’re looking for something cosy and intimate or stunning and unforgettable, we’ll match the best Melbourne venues to your needs. For years we have organised venues for weddings, 30th birthdays, engagement parties and Christmas functions as well as conferences for corporate clients. 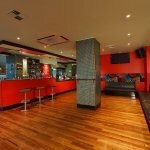 With locations ranging from small and intimate Chapel Street bars to large function spaces designed for big events, we have the perfect venue for you. 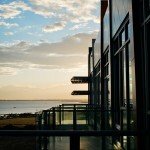 With Just Functions it couldn’t be easier to find beautiful venues for hire in Melbourne. Simply fill out our enquiry form you’ll have our team of experts doing all the work for you! 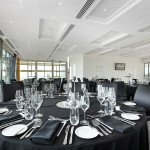 We’ll send you a customised list of function venues that meet your requirements, with photos, function room hire prices, detailed information, website addresses, contact details and more – so all you have to do is select and make the booking.